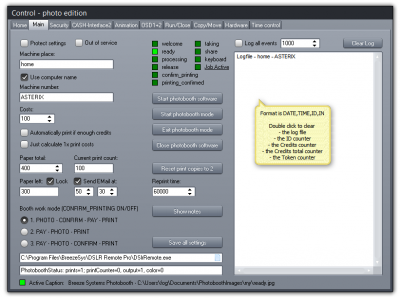 Payment system for Breeze DSLR Remote Pro photo booth software incl. coin validator. 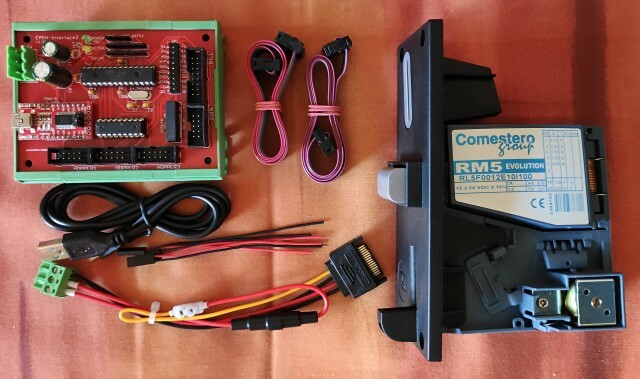 With the “photo booth cash control system” it is possible to add a cash system to the Breeze DSLR Remote Pro photo booth software and charge money for printing photos. More than 60 currencies and multi-currency data sets available.